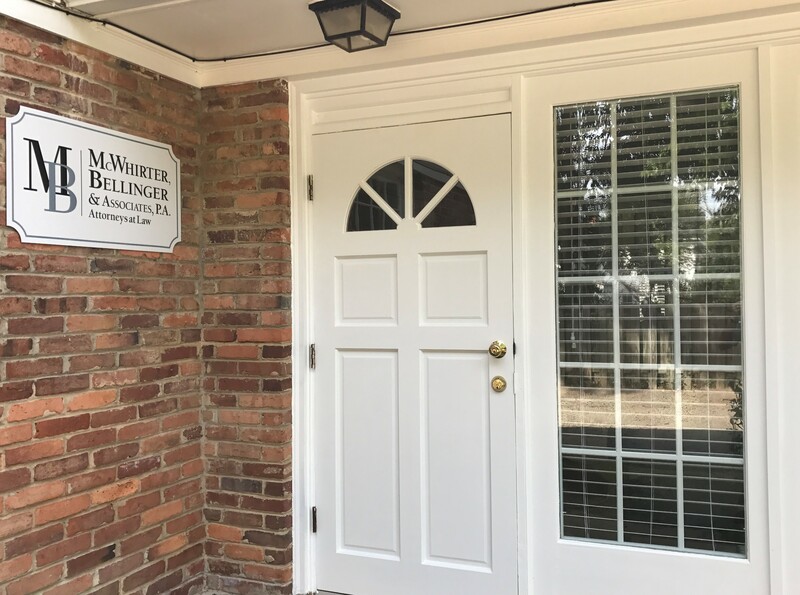 With more than 45 years of experience litigating personal injury cases, McWhirter, Bellinger & Associates has the knowledge and the skill to provide our clients in Aiken and throughout South Carolina with the aggressive representation they need to get the compensation they deserve. When you are injured in an accident, you will likely feel shaken up and worried about what to do next. We can help. Medical attention is your first priority. After any accident, you should seek medical attention. Your health and well-being and those of everyone involved in the accident should take priority over anything else. Report the accident. For auto accidents, call the police. For work-related accidents, report the incident to your employer. Other accidents may need to be reported to your landlord, the owner of a business, or other responsible party. We can help you identify whether other parties need to be notified in your case. Collect information. If you are able to, collect names and contact information for witnesses to the accident. These will be helpful in building your legal case later. Take pictures. Taking pictures of the scene as close in time as possible to the accident can help everyone understand what conditions were present at the time of the accident. Consult McWhirter, Bellinger & Associates. Our experienced attorneys can help you understand who may be held responsible for your injuries and how to pursue the compensation you need to recover. It Won’t Cost You Anything To See If We Can Help.® Call McWhirter, Bellinger & Associates today at 888-353-5513 for your free case consultation. We serve clients in Aiken and throughout South Carolina. Our attorneys have been consistently recognized for our high-quality legal representation. We are members of the Million Dollar Advocates Forum. We have a 10.0 Superb rating on Avvo. And we have been recognized as the Top One Percent by the National Association of Distinguished Counsel.